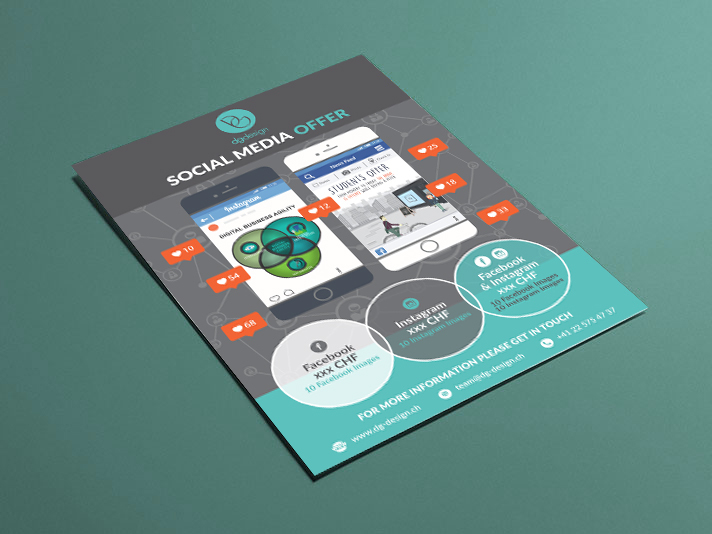 I will design your double sided flyer for £120 and will deliver a print ready file within 48 hours. I can also provide you with the working artwork file if needed. Final design files will be sent via email or Drop box. 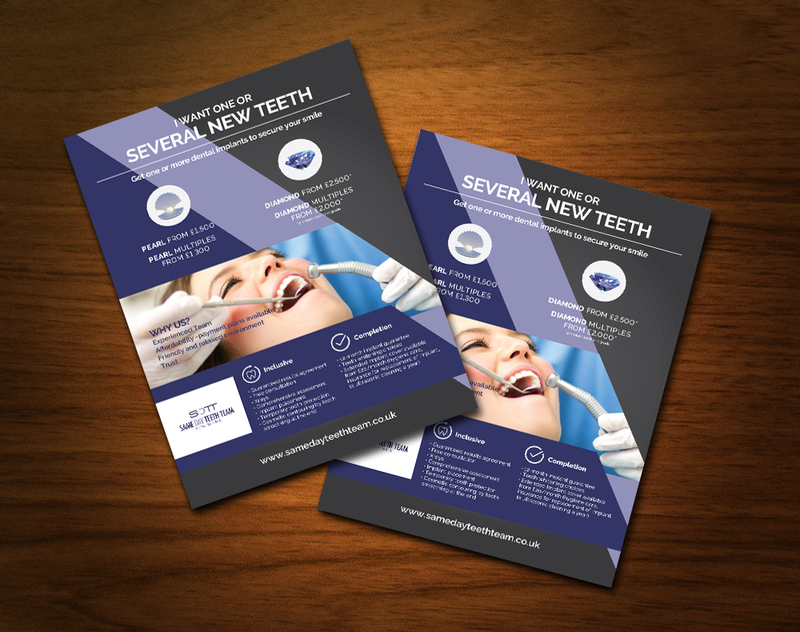 Assistance with printing can be arranged, as well as any stationery or branding design needs. Excellent work and I will only use Phil for my marketing material. I can highly recommend his services. Excellent result! Very good communication. Would 100% recommend. Philip is amazingly fast, responsive, and delivers great looking material. The more said about Philip Murphy the better! An amazing designer and so bloody quick. I would hit send on a message and I would have a result within no time at all. Very professional and stunning designs. He has done a roller banner, price list and a trifold leaflet. I will definitely be using his services again. Great work as always. I have been working with Philip for multiple projects and he is my go-to person now. I'm genuinely delighted with what Phil has created for us. He managed to produce exactly what we were looking for, in the first draft. I'll certainly be using Phil again and would highly recommend him if you want a fast, talented and professional graphic designer working for you. Phil was great! Quick turnaround and Judy got the job done! Really appreciate the effort!! I am passionate about the Graphic Design industry and have experience in brand design, website and online marketing promotions. 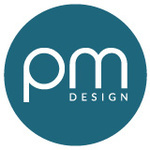 I can provide visually striking layouts and imagery for...Read moreI am passionate about the Graphic Design industry and have experience in brand design, website and online marketing promotions. 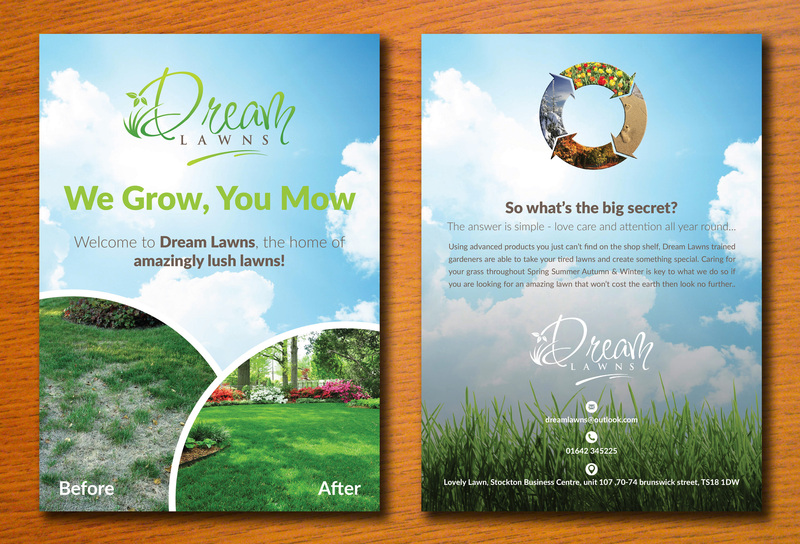 I can provide visually striking layouts and imagery for web and print based projects. My skills are sharp and my eye for design and layout is sharper still. But all that’s a given. I can deliver cutting edge ideas and have the ability to bring them to life. I am passionate about everything I do, be it online, offline and I consider all that I do to be clever and executed to the highest level. I now work as a Freelance Graphic Designer. 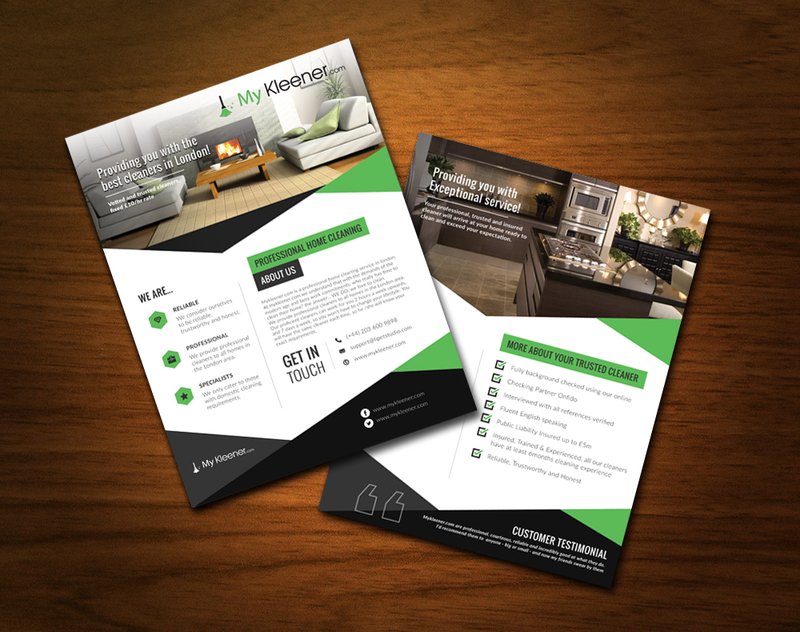 I have worked with numerous clients across the globe on various print and online projects. I started with Chain Reaction Cycles as a Junior Graphic Designer with the House Brands Team. I had the opportunity to work with several very successful cycling brands. I was promoted after 12 months to a Graphic Designer. This gave me the chance to work more closely with individual brands and have a lot more responsibility and control on the development of the major brands such as, VITUS & Brand-X. Fortress Play was my first step into the Design Industry after graduating from university. I was the sole designer for the small business and therefore took on a lot of responsibility from the word go. This was obviously quite daunting but I managed it very well. I was in charge of many duties ranging from all aspects of design to dealing with clients and taking charge of the spare parts department .